In last week’s blog post we looked at the importance of releasing control when delegating work to other team members. While you need to remain available should your team member need assistance, it’s imperative that you release control of the task once you’ve handed it off. Take the time to properly train your team members so you can confidently delegate work to them – this will allow you to let go of control and know the job is being done correctly. When a leader delegates a task, they face a risk of the assignment not getting done exactly the way they expect. This frightens some managers into thinking the employee’s results won’t meet their personal criteria, and the simple way for this to be avoided is not to delegate. 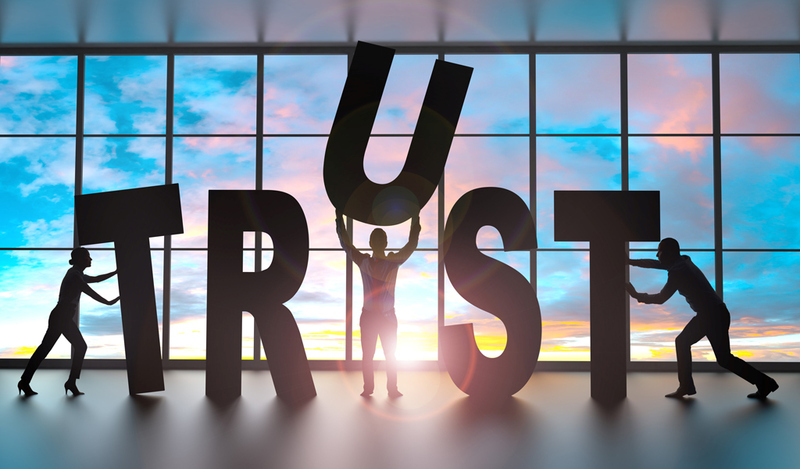 Bordering on the control theme, this concern stems from a leader’s lack of trust in the employee’s abilities. Leaders who doubt anyone can perform a specific task as well as they can severely limit what their team can accomplish. A leadership coach can help mitigate this mindset with one that empowers employees to prove themselves. If the employee’s skills aren’t fully understood, the leader must be the one to correct this. Fortunately, this is relatively simple to address. If it is a matter of the leader not believing in a specific employee, they may find delegating easier if they use a process of monitoring the employee’s progress. However, monitoring doesn’t mean smothering or micromanaging someone. People need the freedom to work and use their skills, and are benefitted by leaders who only occasionally verify how they’re doing. Periodically inquiring about their progress is a fair tradeoff for debilitating, pestering distrust. Keeping knowledge to oneself is not the job-security anchor many seem to think it is. Knowledge is not power, rather, power is the ability to harness the collective knowledge of the staff. Leaders succeed by teaching and trusting people and allowing them to contribute in ways they couldn’t before. Encourage growth and suggest ways to make improvements. If you need help realizing and trusting in the potential of your team members, I am here to help. Our Learn with Horses programs are great for exploring team members’ individual strengths and weaknesses, which will prove to be incredibly useful knowledge when delegating work to employees.